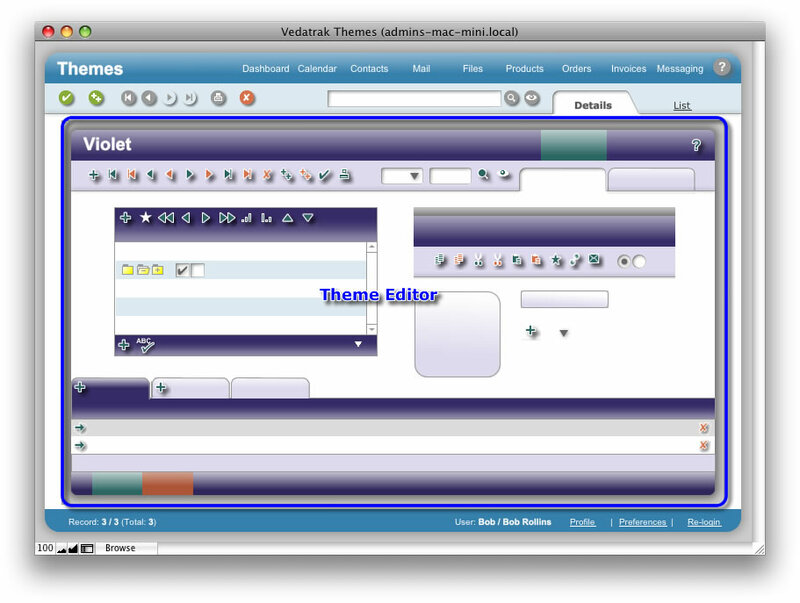 The Themes Detail View allows users to view a chosen theme and apply changes. The Themes List View is used to view and search the themes. 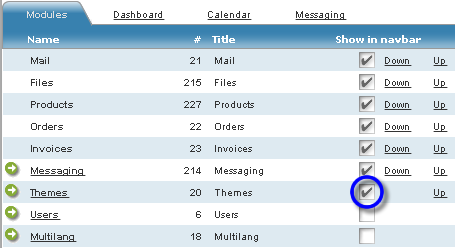 Click the Themes button in the Service Modules navigation bar in Dashboard. Configure your system default Navigation Bar to view the Themes module and conveniently access the Themes using standard Navigation Bar. Open the Vedatrak Themes.fp7 file directly.